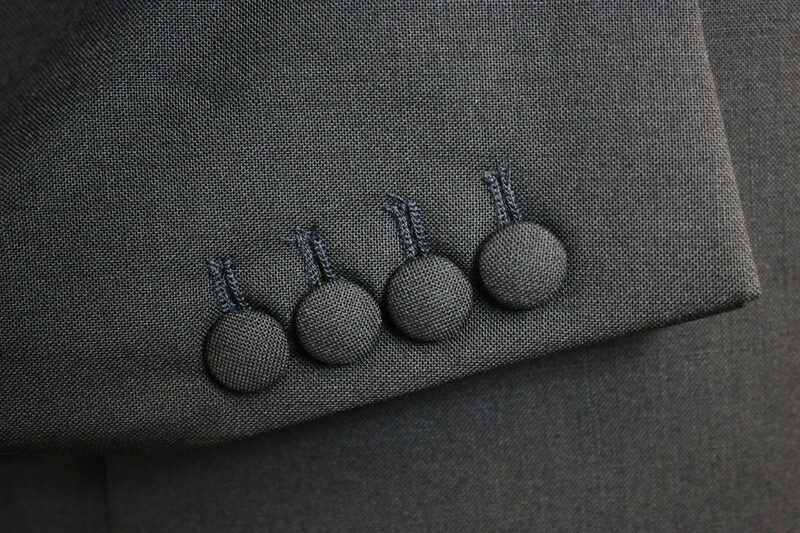 For when you want something simple but stylish. 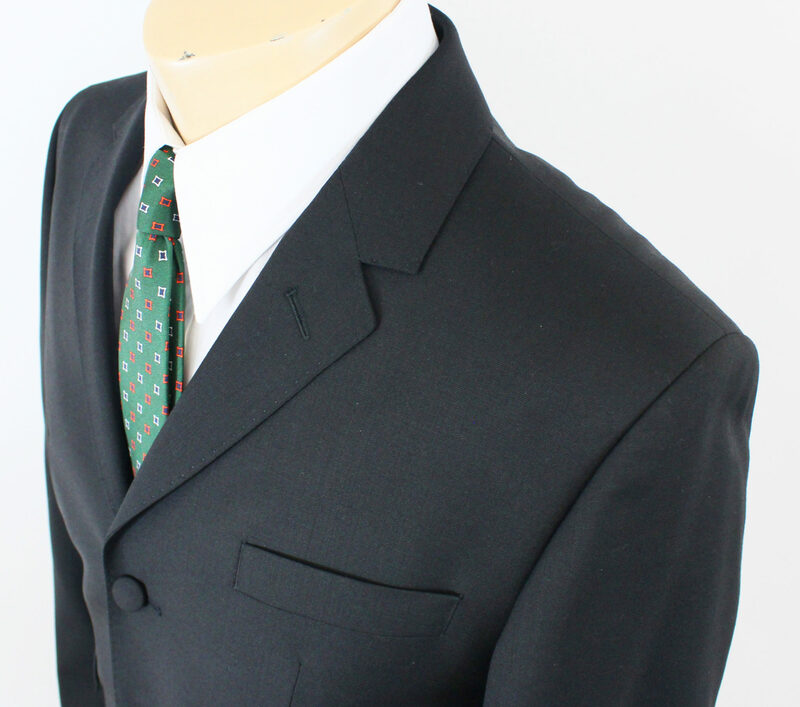 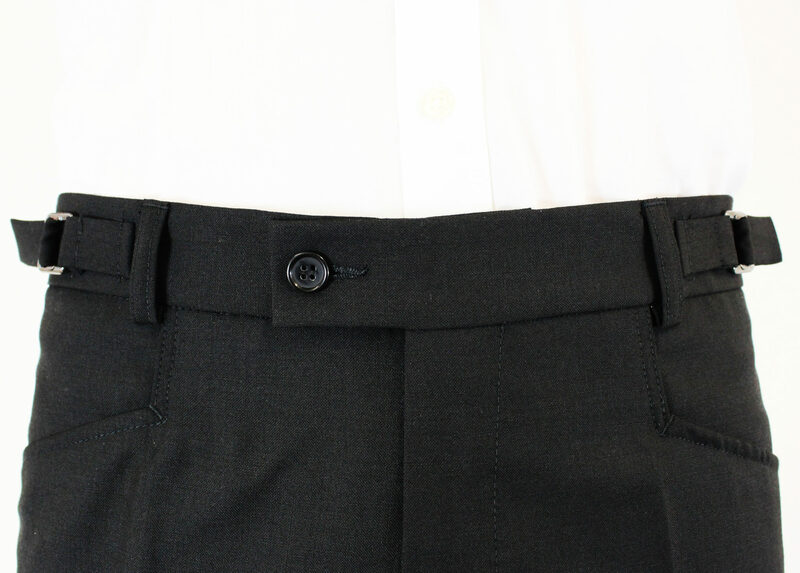 Plain black 100% wool 3 button suit. 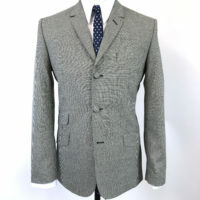 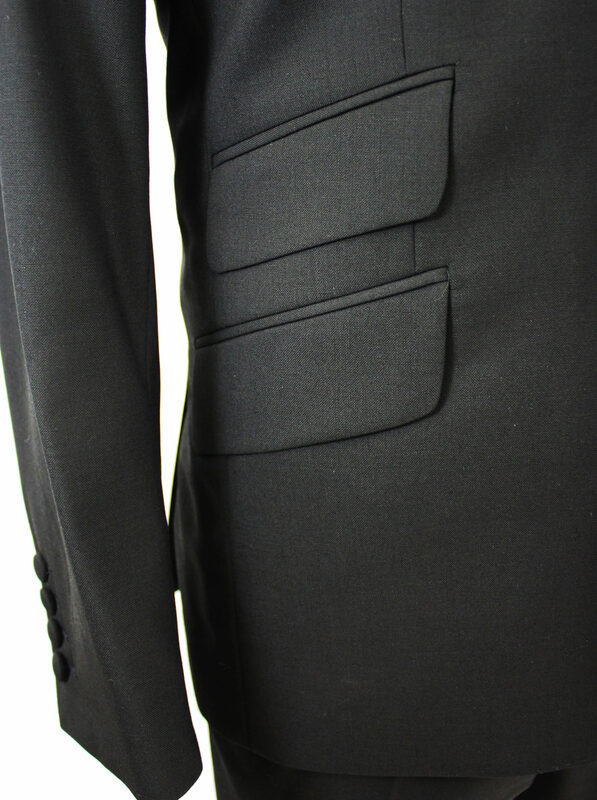 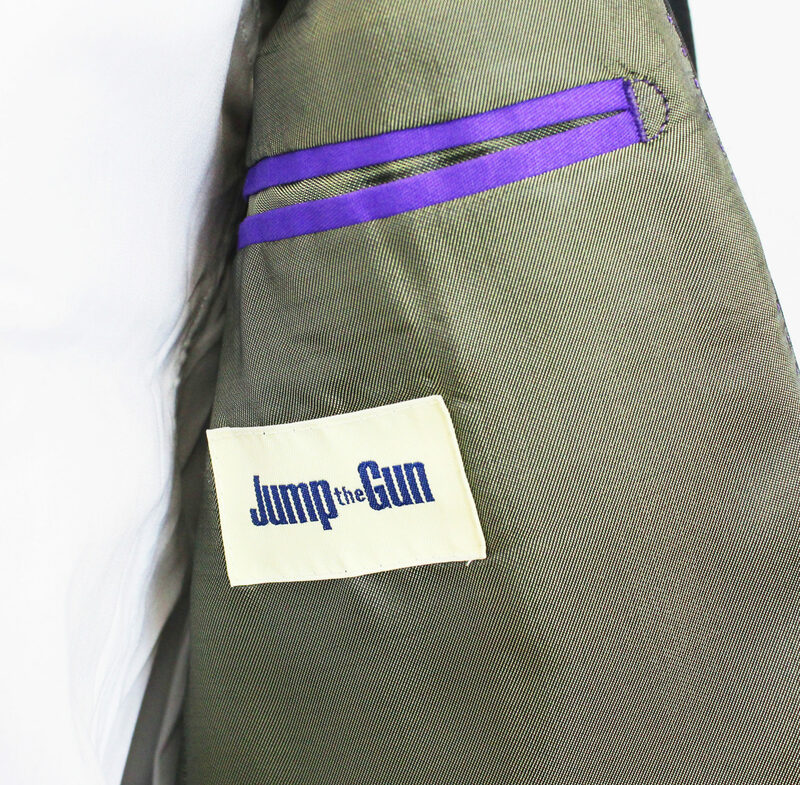 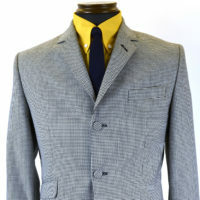 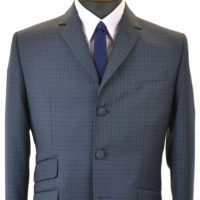 Slim fitting twin vent jacket with working cuff buttons, with slim fitting frog mouth pocket trousers. 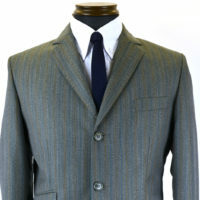 Beige with Burnt Orange overcheck.